Summer is one of my favorite season, I love wearing dresses, shorts and light clothes in general. 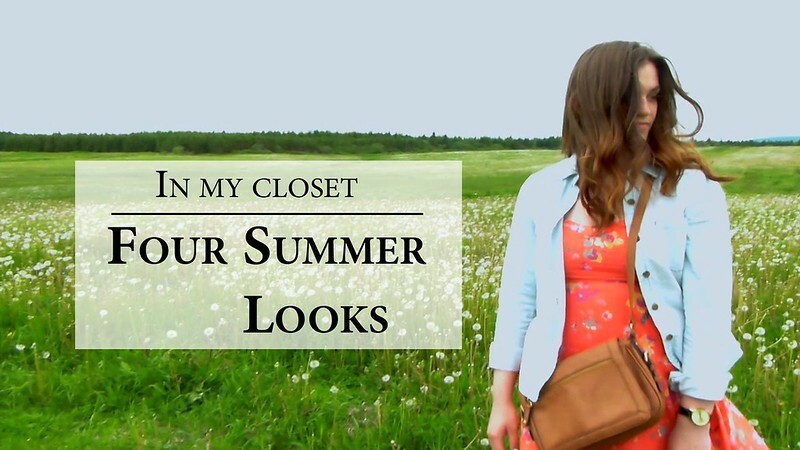 Unfortunately, this year we don’t have the best summer in terms of temperatures so I don’t wear summer clothes that often but I still wanted to share with you my favorite summer looks in case you needed a bit of inspiration! So, I hope you liked the video, if you did don't forget to give it a thumbs up! And also don't forget to subscribe to this channel it would make me very happy!